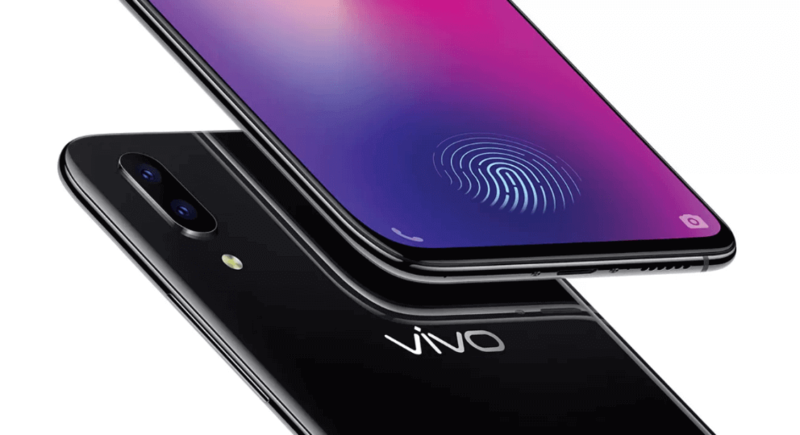 Chinese smartphone maker VIVO first showcased the in-display fingerprint scanner at the Consumer Electronics Show (CES) 2018 and now, they’re bringing that technology to India with their new device the Vivo X21. 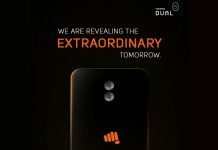 The Device has launched in India on May 29. 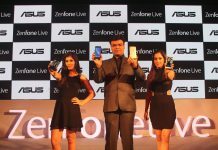 The smartphone will be available exclusively on Flipkart at a price of Rs 35,990. The VIVO X21 which is the only smartphone yet to feature an under-display fingerprint scanner will be sold exclusively on Flipkart, the Vivo X21 comes with a 6.28-inch Super AMOLED display with 1,080 x 2,280 pixels resolution. 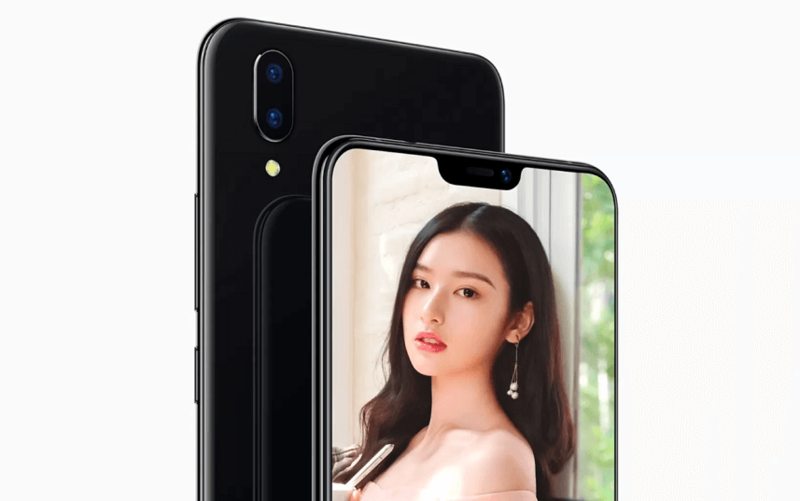 The display of the device comes with an iPhone X like a notch on the top and it runs on Android v8.1 (Oreo) operating system. The device is powered by Octa-core (2.2 GHz, Quad core, Kryo 260 + 1.84 GHz, Quad core, Kryo 260) processor paired with 6 GB of RAM. As far as the battery is concerned it has 3200 mAh with fast-charging support. Over that, the VIVO X21 features a dual-camera setup of 12 MP and 5 MP on the rear side of the smartphone. The front camera comes with a 12 MP sensor. Other sensors include the Proximity sensor, Accelerometer, Compass. So, does it have a fingerprint sensor? Yes, it does. For graphical performance that can make games run smoothly, this phone has got an Adreno 512 GPU. On board, storage is at 128 GB with the option to expand the memory by Yes Up to 256 GB. 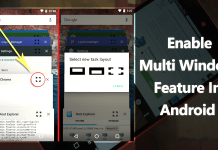 The design is one of the most important factors when it comes to mobiles. This phone is 7.3 mm slim and weighs 156.2 grams. The dual camera stands vertically on the rear side of the smartphone with a LED flash placed below it. The cameras support features such as AI face beauty, HDR mode, shot re-focusing along with 4K UHD recording. Apart from the in-display fingerprint sensor, the VIVO X21 sports AI Face Access feature which the company claims will unlock your phone in 0.1 seconds. The VIVO X21 will be a Flipkart exclusive and will go on sale from today itself. Priced at Rs 35,990, Vivo X21 is available in black across select offline stores, Flipkart and the company’s own online store.